One of the most important tools of getting rid of waste in our homes, especially the kitchen, is the disposal that is fitted in our sinks. When working properly it can spare you from a lot of inconvenience. But when it breaks down and you end up throwing your food leftovers in the trash, you can quickly create an unhealthy situation in the home, especially is areas where trash is picked up a couple of times a week. 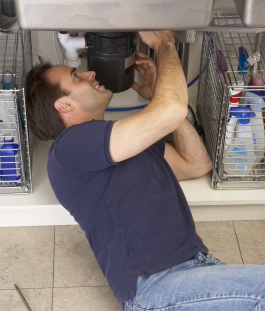 If you need garbage disposal repair, call us immediately and we will be able to fix it fast. 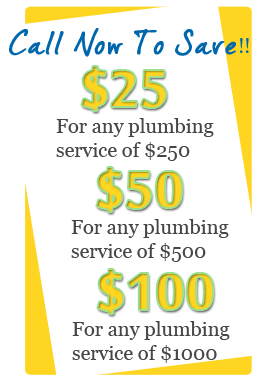 Harwin Plumbing Service specializes in offering homeowners solutions to their drainage systems whether it is for their kitchen sink, bathroom sink, shower, toilets or sewer. 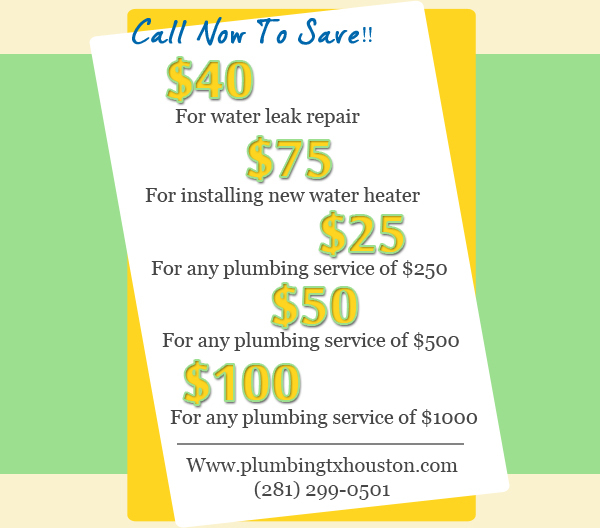 In each of these services, our focus is restoring the service and convenience that you are used to in a way that save you time and money. 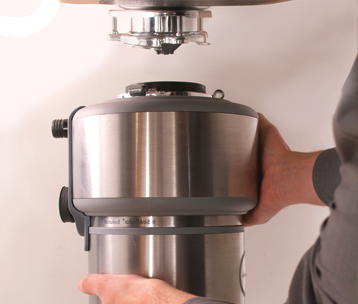 Few people know how to install a garbage disposal or even have the time. That is where we come in since we have the tools and the proper knowledge of doing this installation quickly. It may also be possible that you can’t find the same exact type that you have if yours is years old. 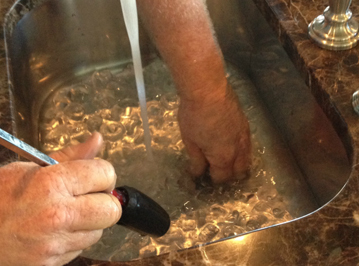 We can rework the fittings under your sink to make a newer and better model to work. When you have a clogged garbage disposal we are able to come in and in a short time use our knowledge and tools to unclog it so that your food waste can be disposed of properly. If you need a new waste disposal unit we can install it for you quickly. We may even have your type in stock, which will save time that could be spent shopping for another one. Is your garbage disposal leaking staining your cabinets making your kitchen smell? If you have this problem, we can correct it relatively quickly.